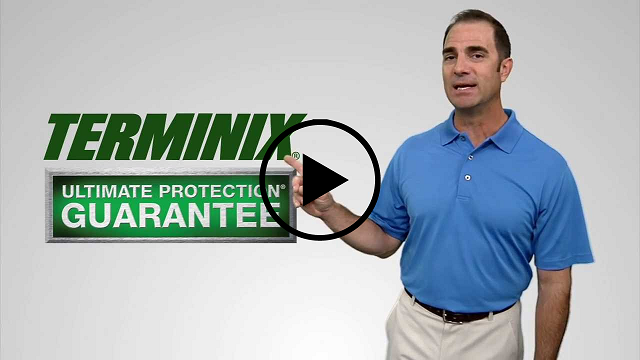 The Terminix® Bait Barrier Plan draws termites to their doom. Combining our advanced baiting system with our annual inspections, we’ll make your house the last place a termite wants to be. With the Bait Barrier Plan, you get a proven solution to effectively protect your home. Strategically placed bait stations send termite colonies marching to their death. And as long as you keep your plan, treatments or damage repairs won’t cost you a cent. Guaranteed. The Bait Barrier Plan takes the fight to subterranean termites – the most common species in the United States – helping protect your home from the ground attack. 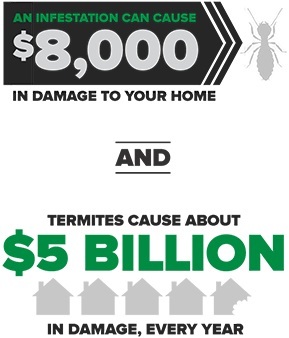 Termites pose a dangerous threat that can impact your financial security. The Bait Barrier Plan will help make sure they never get the chance. Termites find the wood bait in the bait stations while foraging and take it back to the colony. The lethal bait then kills the colony.